If i make them,i wont keep myself away from them,irresistible chips. 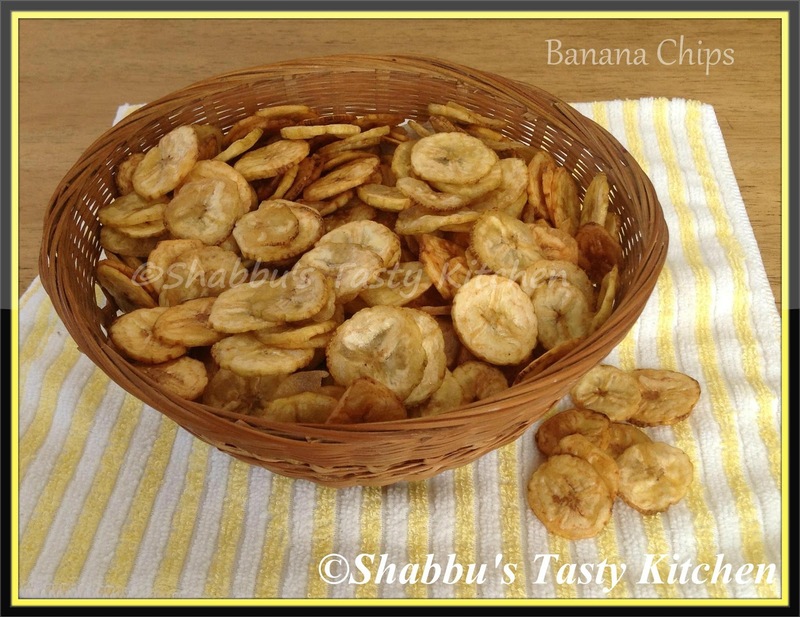 Banana chips is my favorite. I love it.